A new patch for World of Warcraft: Cataclysm has just been deployed on the beta servers and there have been some interesting additions and changes. First up, MMO Champion have datamined two new craftable pets and a host of new enchant animations causing much rejoicing from Enchanters everywhere. 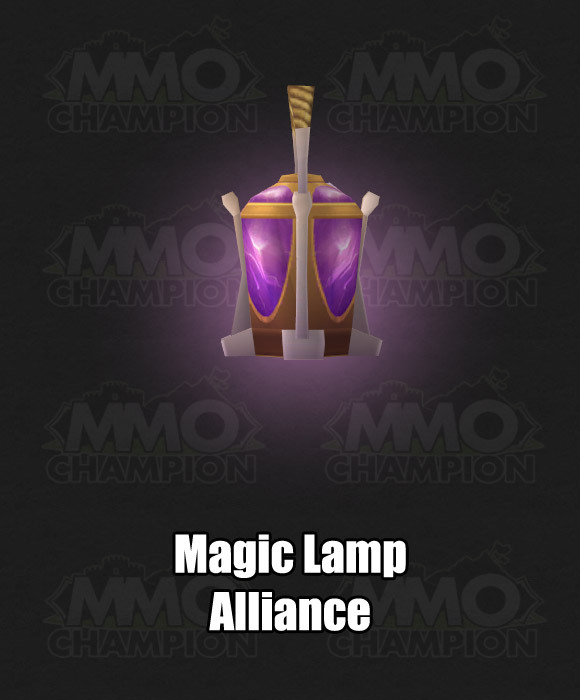 The pets - an Enchanted Lantern for the Horde and a Magic Lamp for the Alliance - look purely cosmetic and I cant wait to explore a dark and dismal dungeon with one of these floating beside me. 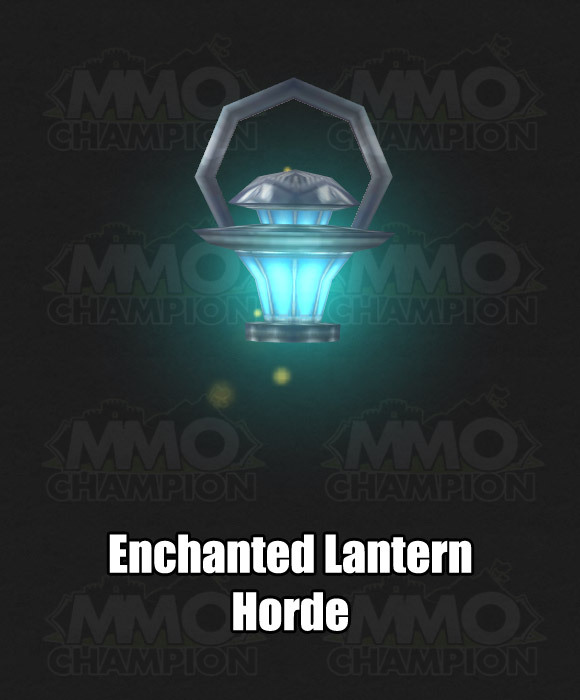 As an Alliance player though I prefer the Horde Enchanted Lantern but that said, theres no word on whether these will be BoE or even if you will require Enchanting to use them. Moving away from enchanting, WoW Insider has uncovered a new look to those much-beloved raiding icons. The icons themselves havent changed much but now they have a colourful aura-like shaft of light surrounding them. WoW Insider reports that they also bounce - making them even more easier to follow than before. Its going to be even more difficult to focus on the bosses now when the markers are so darn pretty.